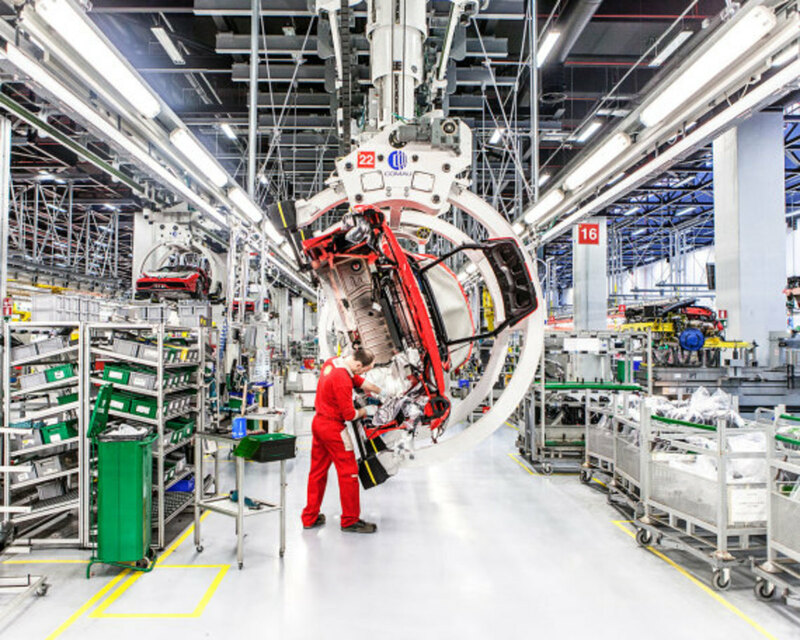 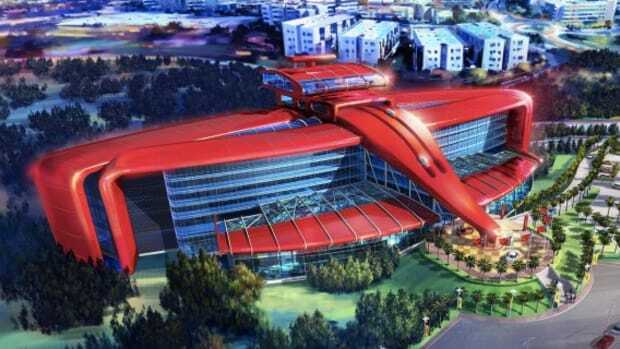 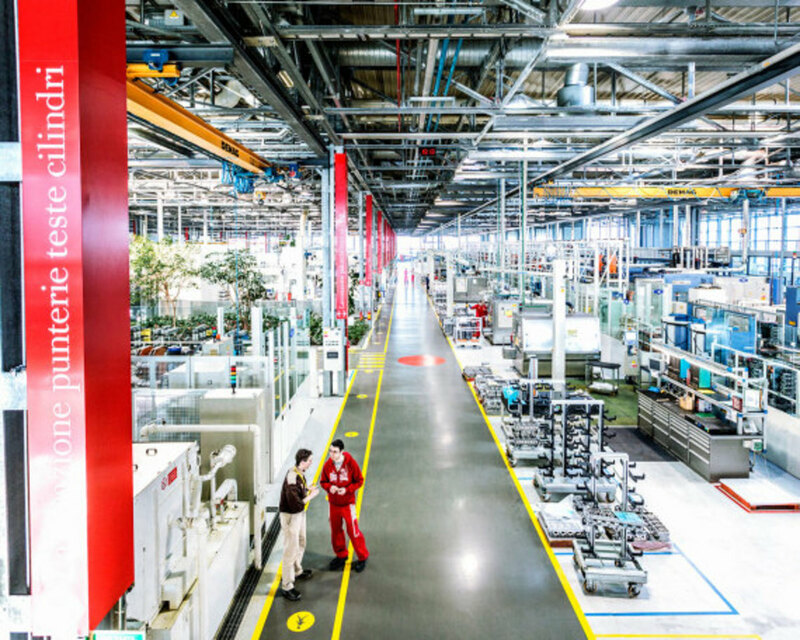 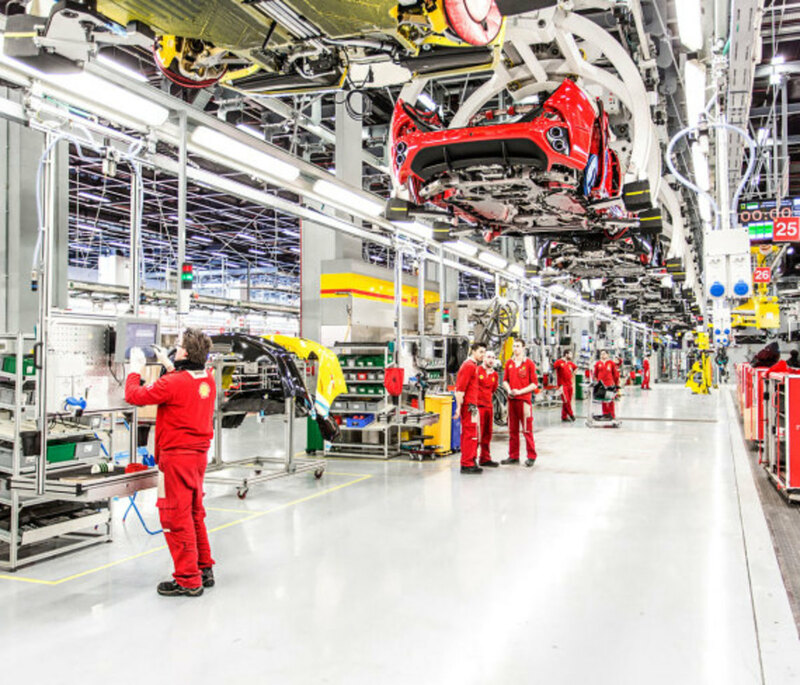 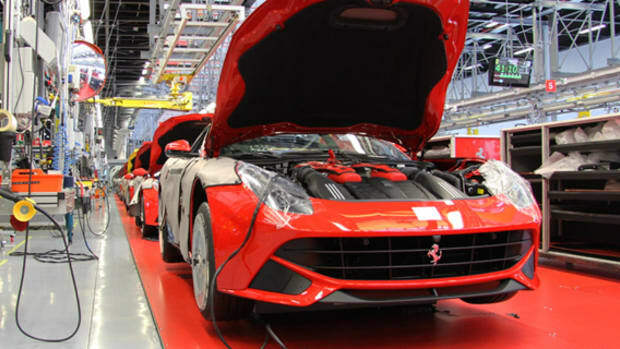 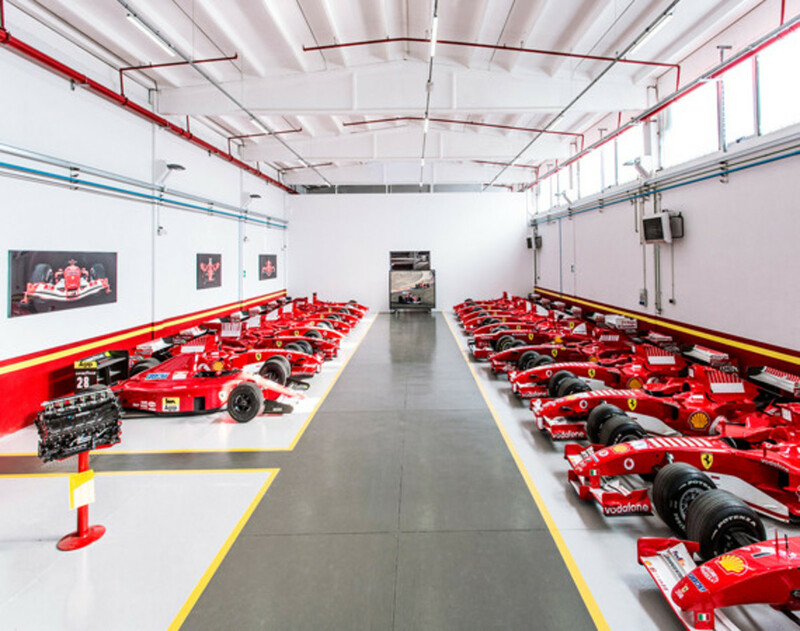 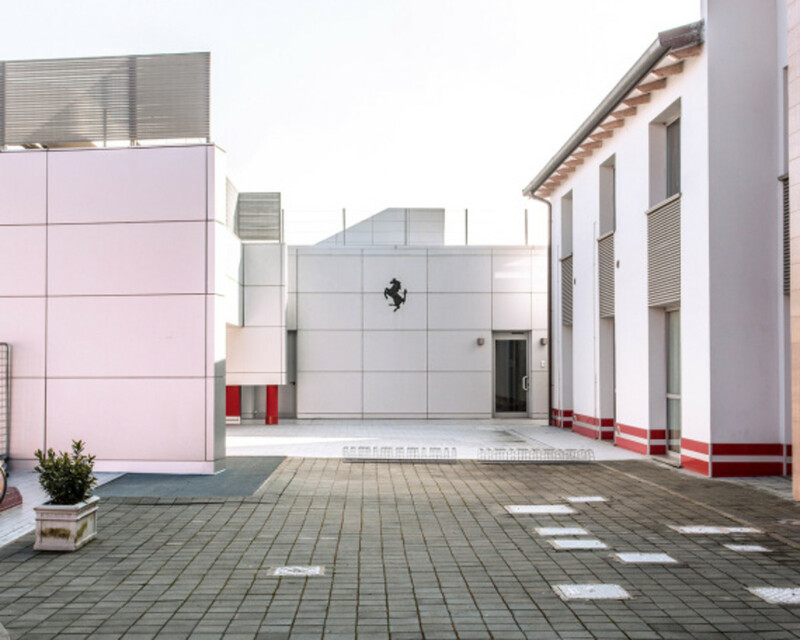 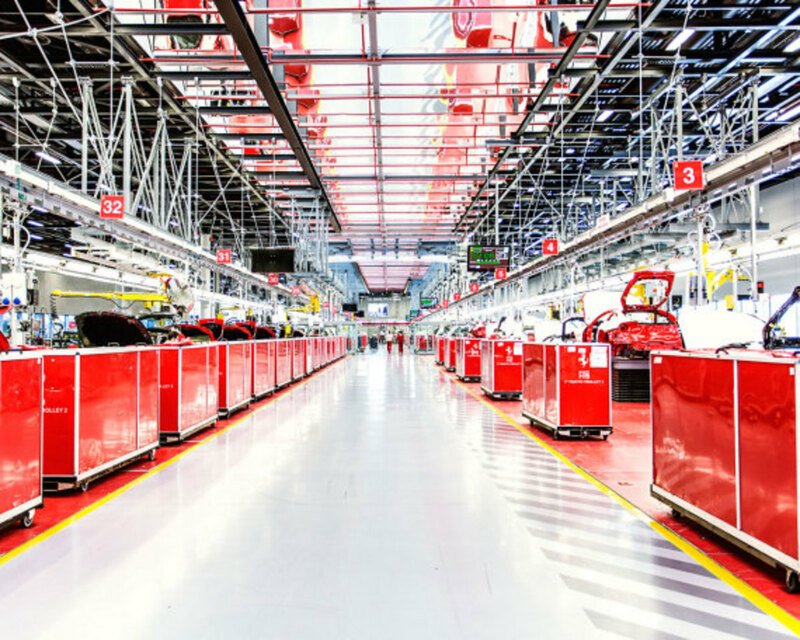 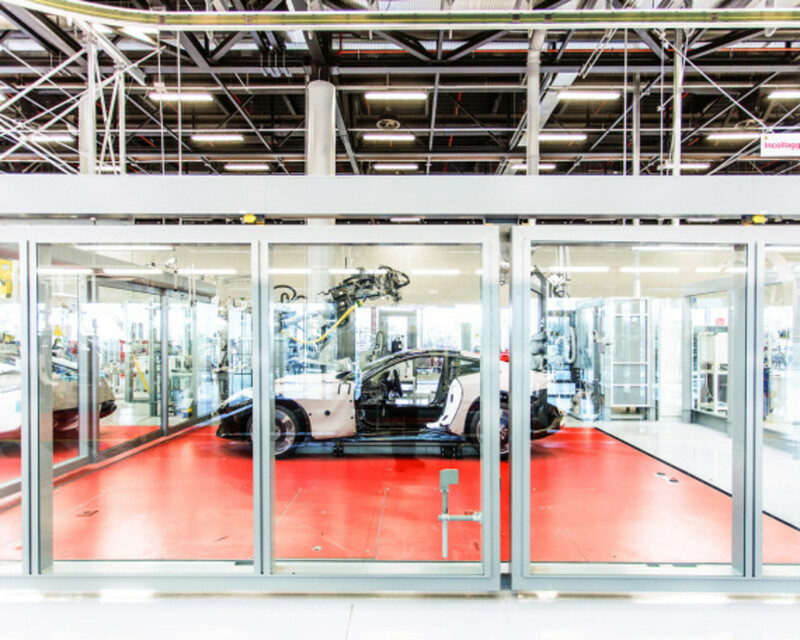 Starting in 2013, Ferrari&apos;s pristine factory in Maranello, Italy, deliberately scaled back production by 5%, from 7,400 units to 7,000 per year. 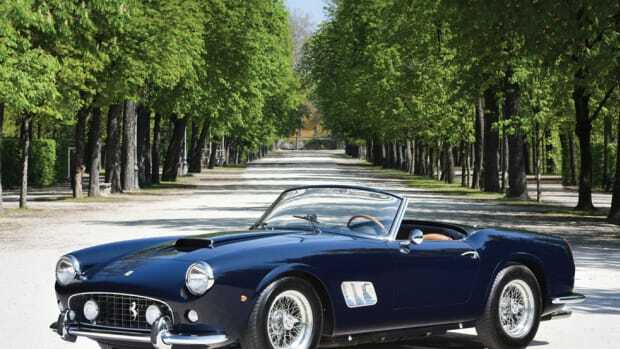 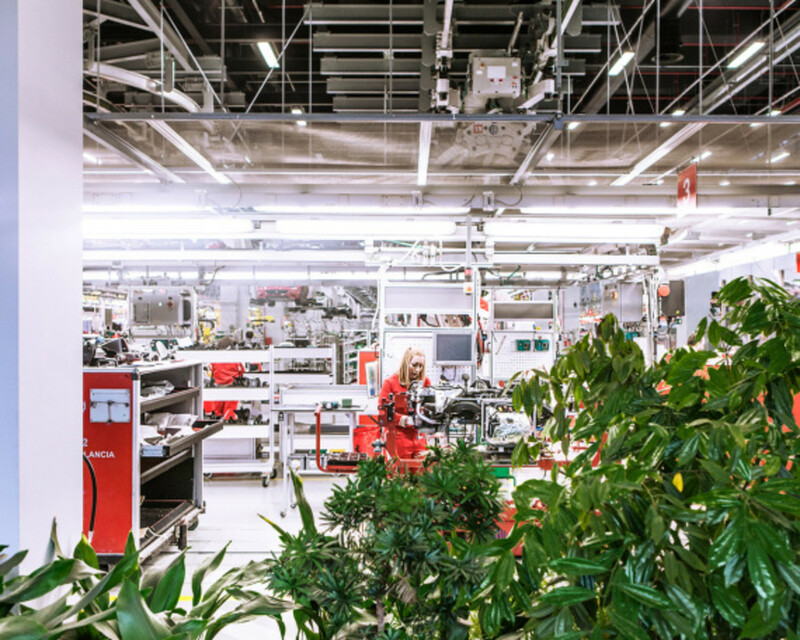 The upshot: net revenue rose 5 percent to €2.335 million ($2.95 million), a reflection of the attention and craftsmanship that goes into each individual vehicle. 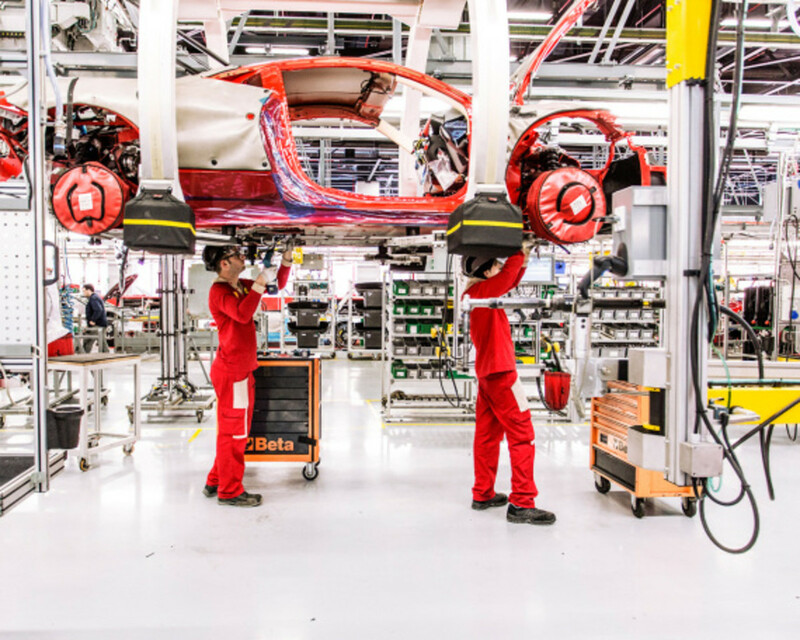 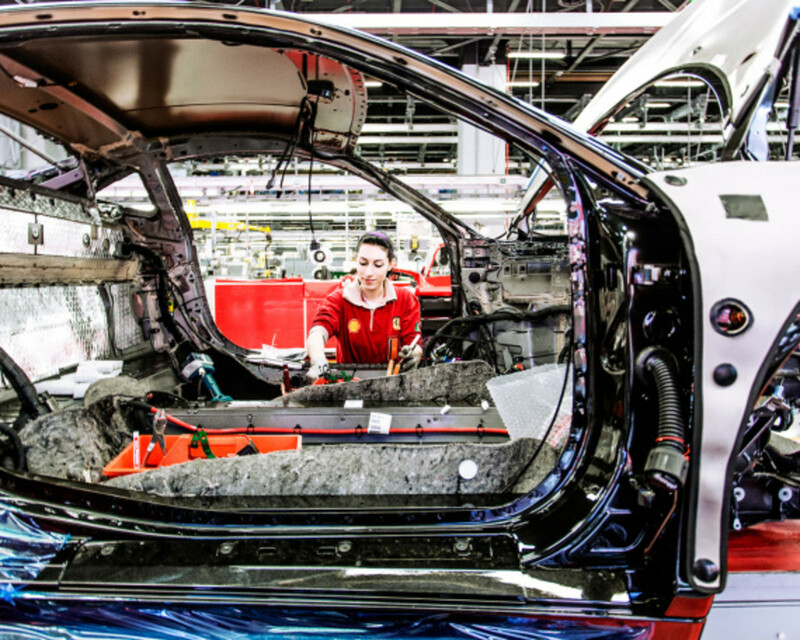 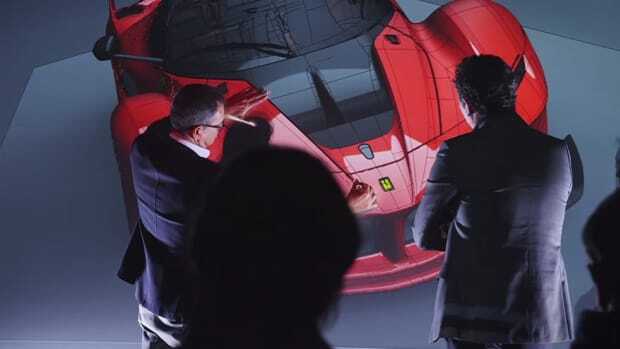 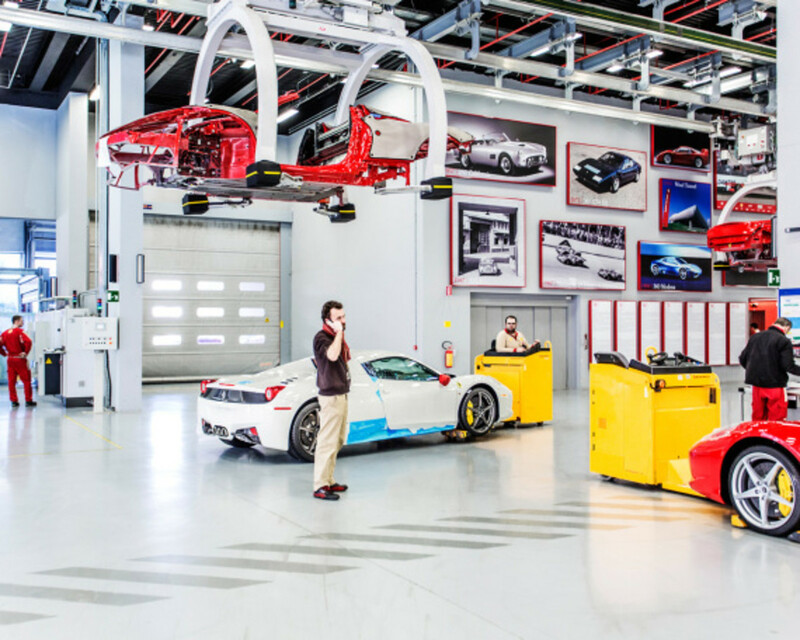 All Ferraris are made in Maranello, and though machines do the heavy lifting, a highly skilled team of technicians craftspeople are deeply involved in every step of the process. 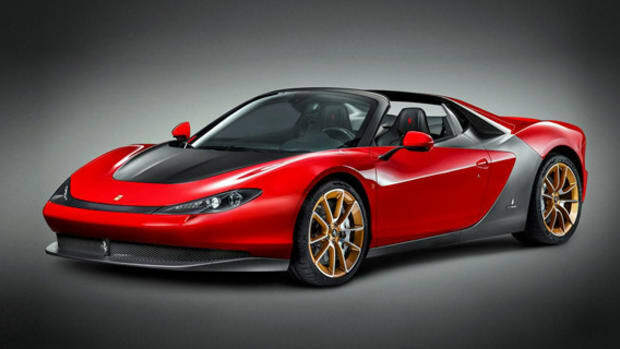 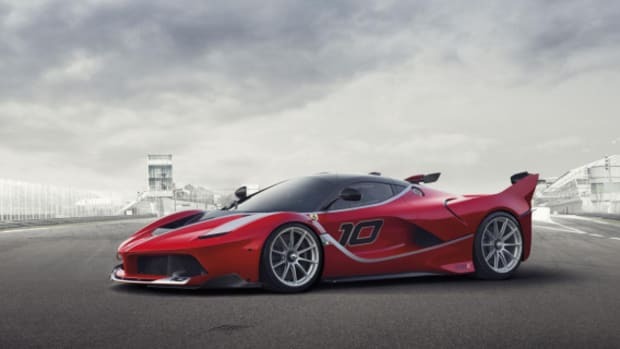 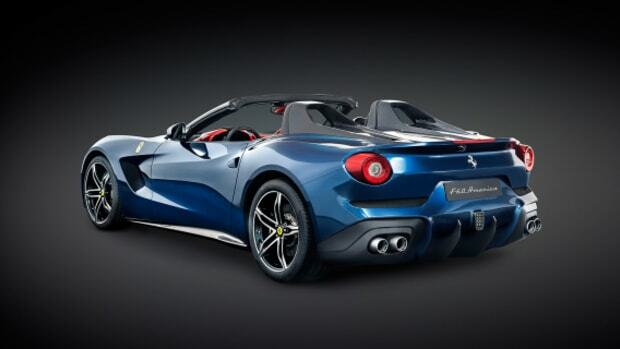 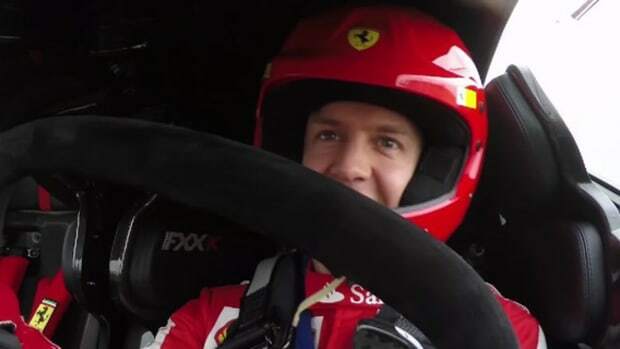 Unfortunately, the retirement of longtime chairman Luca di Montezemolo, and the subsequent announcement by parent company Fiat Chrysler announcing the selling off of Ferrari, could mean that the factory is in for a change. Check out a rare peek at the facilities in the gallery below.